Shri Ram Murti Smarak International Business School believes in offering its students different avenues to learn in an engaging manner. That’s exactly what happened during the seminar on the Indian Parliamentary system that was held at the B School on the 14th of February. Not only did the students gain insight into how the Indian parliament operates, but it also created a platform for them to learn about different aspects of management. After all, the Indian Parliament system is intricate and filled with interesting dynamics that can find parallels in the corporate world. 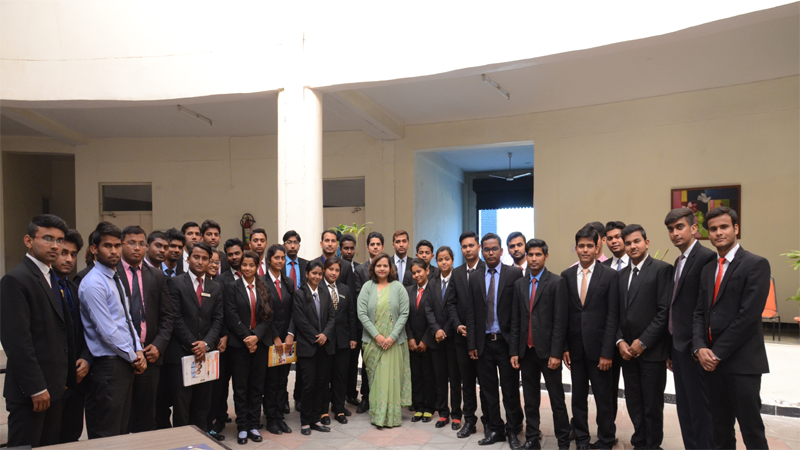 As a part of assessments, management aspirants from the B School delivered an engaging seminar on the topic. They offered informative insights about the individual Houses of Parliament, its composition, sessions of parliament and lawmaking procedures. Right at the onset, the group that had done its preparation introduced the history of parliament and different constitutions. Things took an interesting turn as the group used a role-playing exercise to bring to life an example of how Parliament operates. Students played the part of PM Narendra Modi, Delhi CM Arvind Kejriwal, Mr. Rahul Gandhi and Mr. Lalu Prasad Yadav. They highlighted the agendas of these leaders and their party positions, which made for interesting discussions. The session was particularly pertinent given the focus on the ongoing assembly elections. 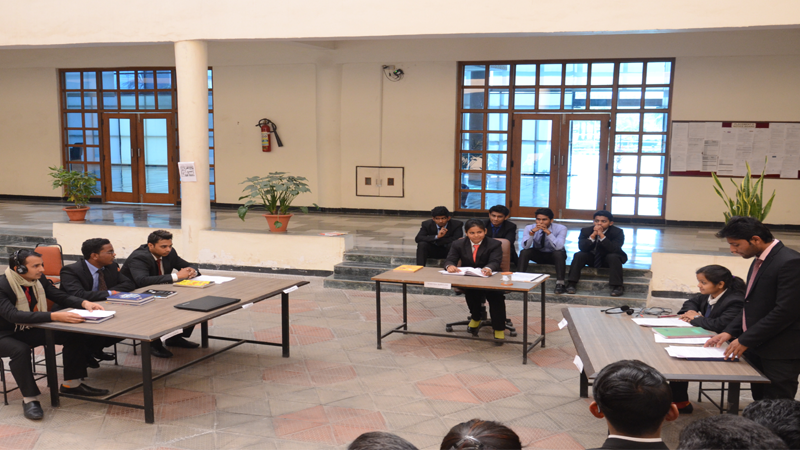 Thus, once again with its innovative approach, SRMS IBS kept its students abreast with the world around them.